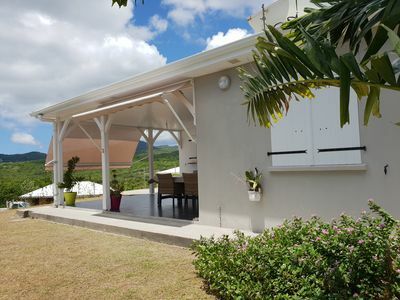 Studio Ti'coin Paradis (1) ... Cape on the North! 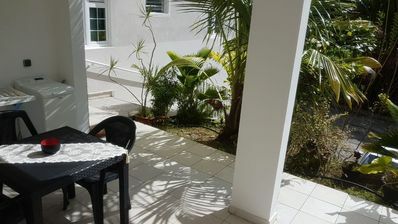 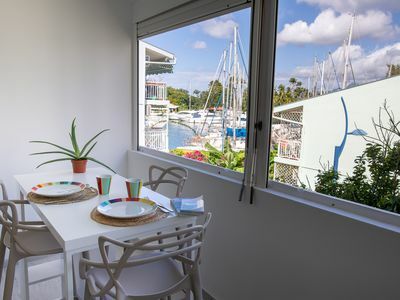 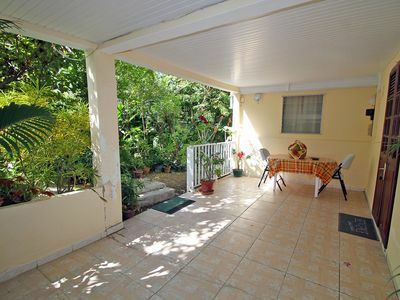 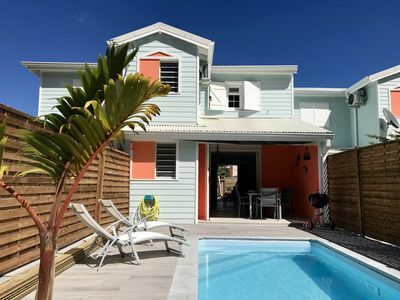 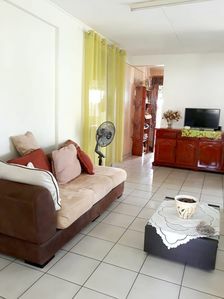 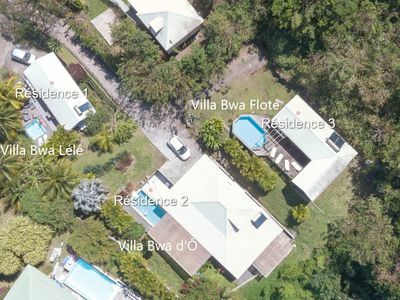 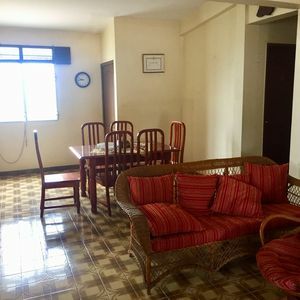 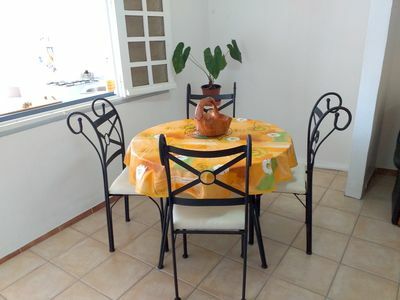 I welcome you in two independent furnished studios on the ground floor of a large villa, on the heights of Marigot between Morne-des-Esses and Sainte-Marie. 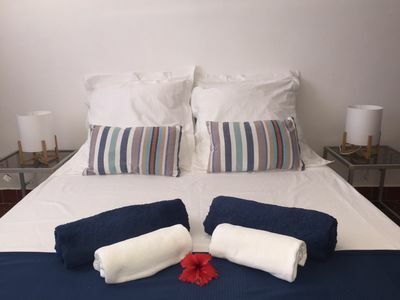 In a pleasant, quiet and ventilated, you will have all the necessary comfort to enjoy your stay and to discover the north of the island. 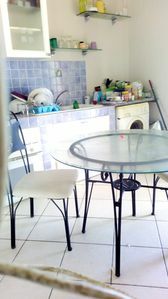 Each studio of 20 m² has been recently renovated, is fully air conditioned and can accommodate up to 2 adults. 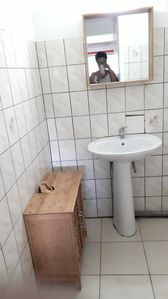 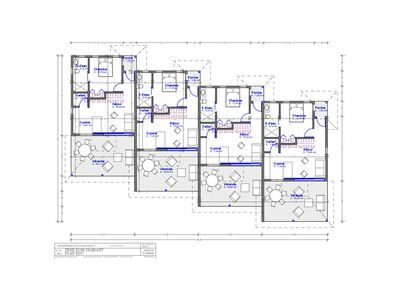 They have a double bed, a kitchen, a bathroom with toilet, a TV and wifi. 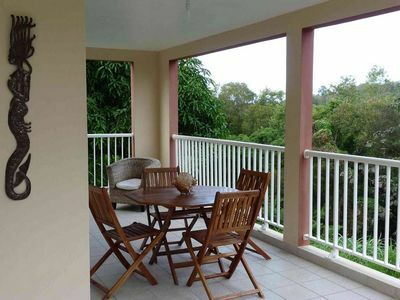 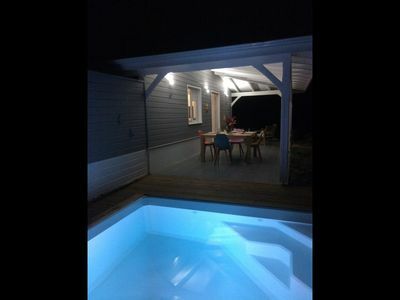 They overlook a large covered terrace with hammock and barbecue! 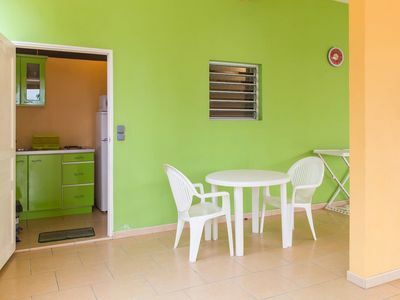 In addition to your accommodation, I also offer several categories of rental cars tailored to the needs and budget of each ... 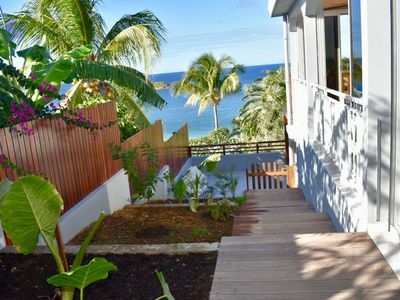 Recent and air-conditioned, these vehicles will allow you to discover the island at your own pace in addition to having a quiet pied-à-terre to recharge your batteries. 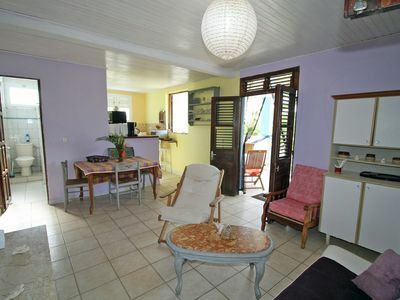 Selene Villa bottom with covered terrace 200m from the beach 2 air conditioned bedrooms. 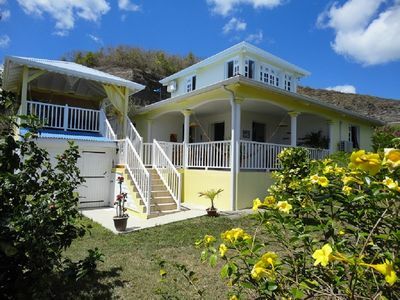 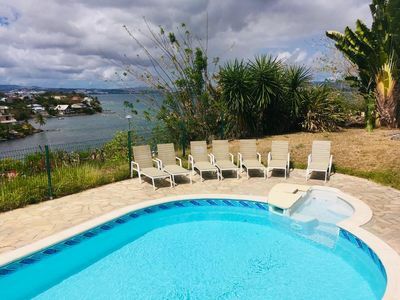 For your holidays discover this charming villa located in the south of the island. 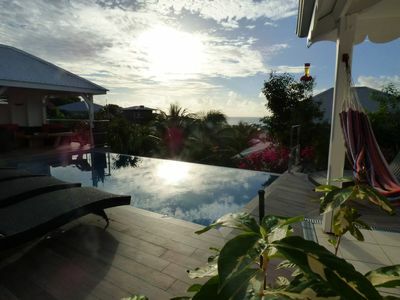 White villa in le Diamant with an overflow pool and sea view.